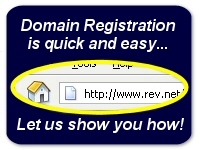 Rev.Net Technologies, Inc. - Welcome! 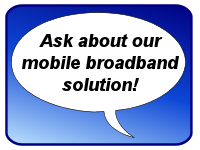 Mon May 16, 2016 - On July 01, 2016, All Internet Access, Web and Mail services will have moved to B2X Online. If your website is hosted at Rev.Net, your site shall be moving to B2X servers, effective July 01, 2016. Please back-up your Rev.Net hosted data. July 01, 2016 - All Rev.Net Internet Access and E-mail has moved to B2X on July 01, 2016. 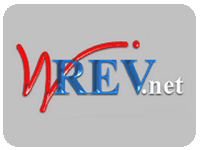 Copyright © 2005-15 Rev.Net Technologies, Inc. ALL RIGHTS RESERVED.